African Hawk Eagle ©2017 James D Peterson. 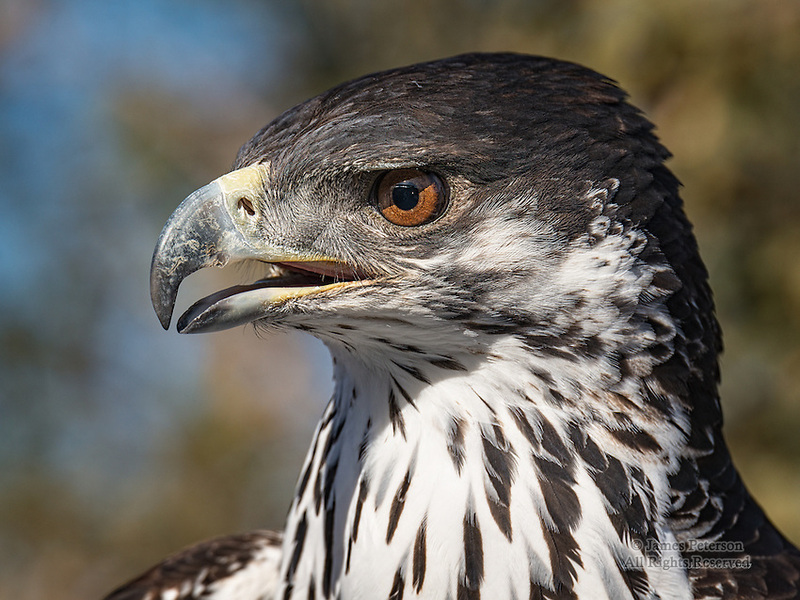 This beautiful bird resides at a private shelter called Arizona's Raptor Experience in Chino Valley, Arizona. This worthy facility cares for creatures that are unable to live in the wild.